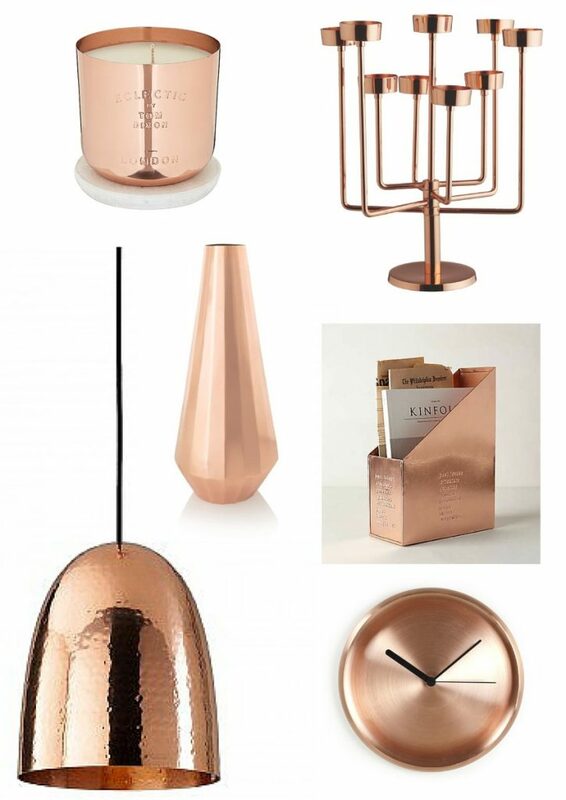 I know I’m a little behind the times here – but I’m really loving ‘all things copper’ right now. 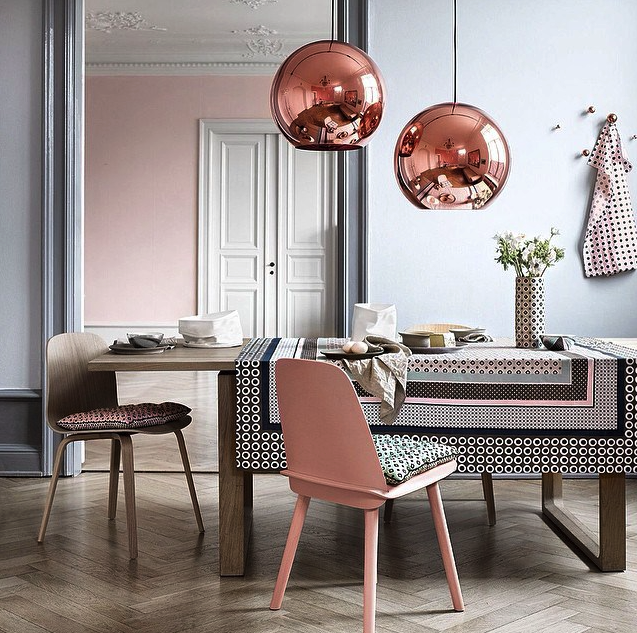 Perhaps it’s because we’re starting to seriously consider a new kitchen/diner knock through and am therefore rifling manically through page after page of home style magazines, and endlessly trawling the web in search of the most perfect ideas for my beautiful new room. Or perhaps I just like shiny things! Because one look which has really struck me, (among others though I admit, so I’ve still a way to go as far as any decisions are made) is metallic. And in particularly – copper. Metallic is something I’ve always been rather a fan of. I mean, it’s pretty and shiny right! But with it’s beautiful reddish brown hues, it gives you that modern, contemporary look with a soft twist. 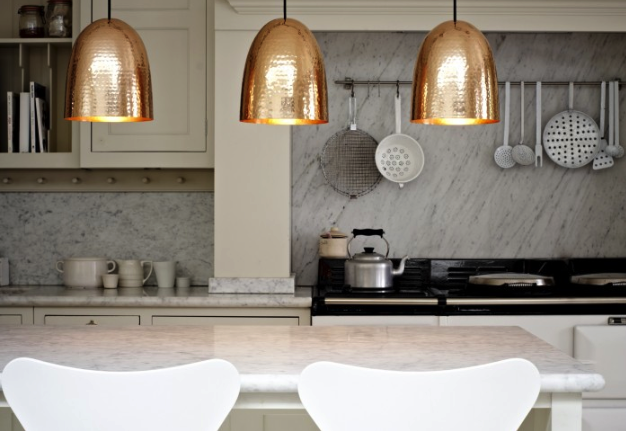 It’s sleek and luxurious, and although a metallic, it brings with it a cosy warmth to fit any interior. 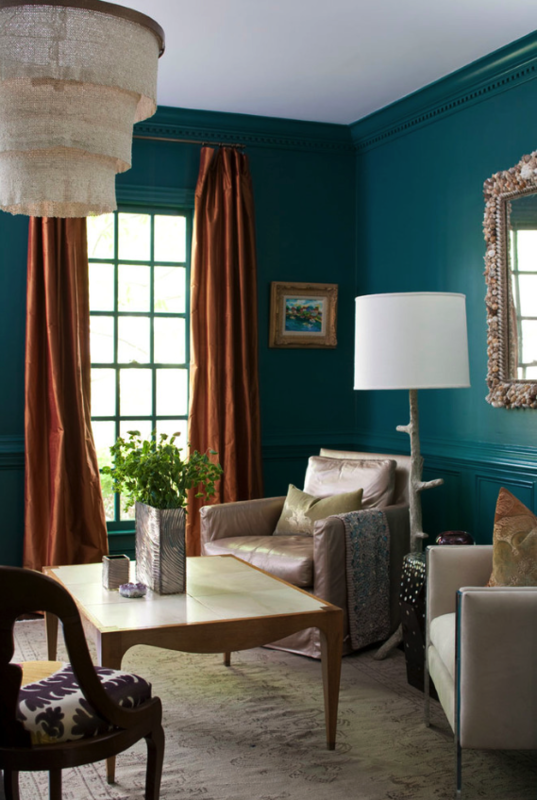 When added to opulent and bold gem colours or with the pantone colours of the season it instantly oozes industrialist glamour. And when paired against stark monochrome backdrops it emits a soothing glow of elegance and instantly brings another dimension into the room. 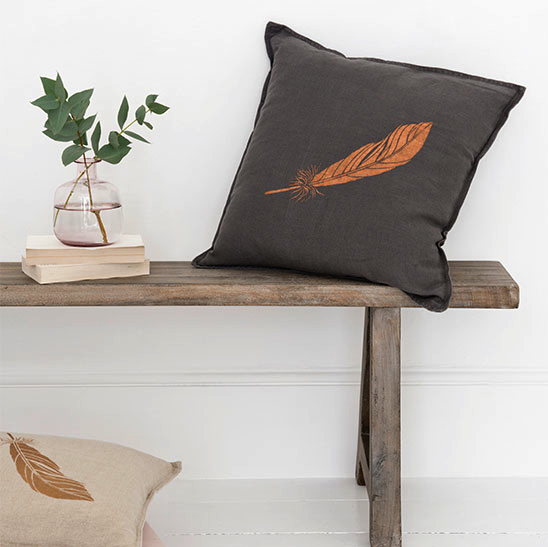 It’s sleek yet feels homely and I think fits perfectly with the current autumnal russet and bronze tones, to reflect perfectly the woody browns and golden leaves outside. 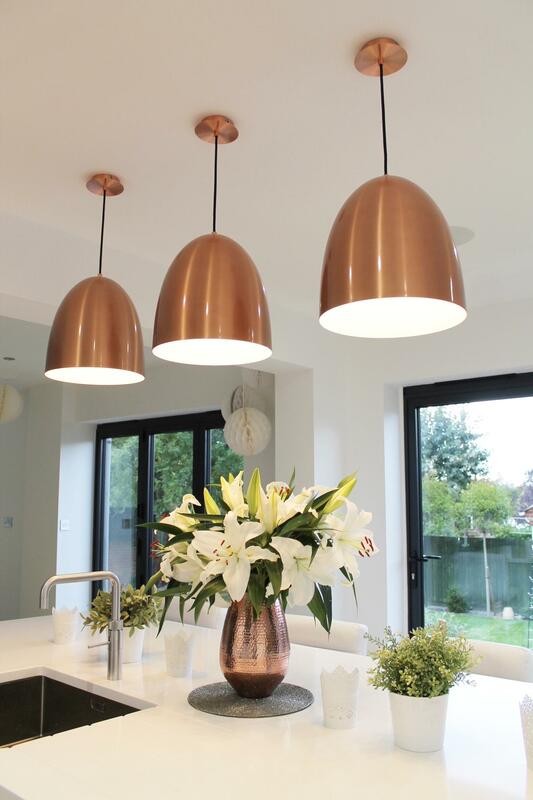 So, as you can see – I have fallen particularly in love with the large bulbous pendant lights as I just think they’re fabulous and believe they would provide an instant pop of colour and feature piece to our planned monochromic kitchen. But I can’t wait that long. 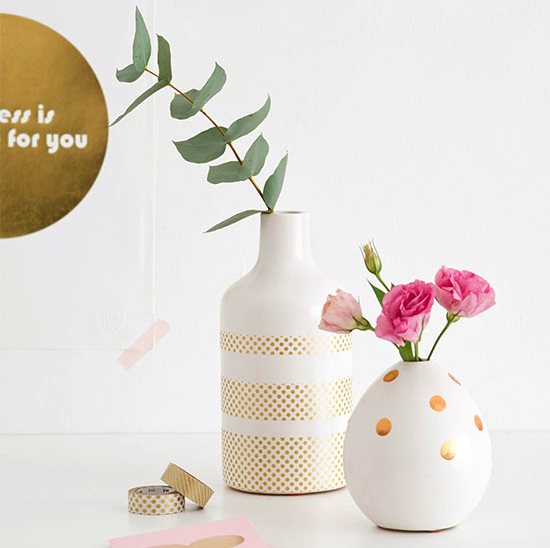 Whilst I’m still deciding how else to decorate our new family and entertaining space, maybe I’ll just settle for some more subtle decorative adornments to kit the house out instead as I’m especially loving its versatility, and the fact it can be used across so many home ware items and accessories. There’s just too many gorgeous things to choose from! 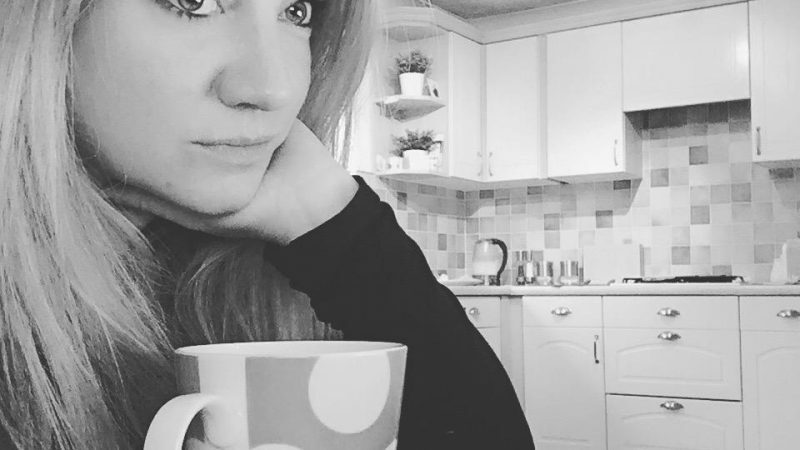 So, while I’m waiting for my ever elusive kitchen diner, here are some of my other picks available in store at the moment…..
Stef I absolutely love those kitchen ones and seriously considering those dining room ones!